A key component for increasing patient compliance may be, to simply create a more patient-centric drug, specifically for the elderly. It would make sense to develop a medication based on the demographic that’s using it the most, but many argue that when it comes to geriatric patients, they are often left out of clinical trial selections. 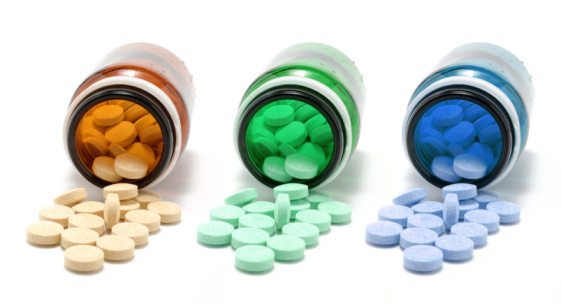 From formulating a more functional medication to helping reduce the number of pills a patient has to take to choosing different colors to help prevent confusion, could help raise compliance. Manfred Gogol, a geriatrician and former president of the German Society of Gerontology and Geriatrics, believes that geriatric patients would greatly benefit from replacing larger tablets with fluids and also implementing more controlled release systems. Sven Steggman, Capsugel's Director for pharmaceutical business development also believes if regulators create clearer guidelines, healthcare professionals won't be so apprehensive about working with the elderly. If this process is made easier do you think more studies will benefit by expanding their demographics? How will this influence drug delivery overall? Next February, the 17th annual Drug Delivery Partnerships will have a half day symposium on Pediatric and Geriatric Drug Delivery, which will address these and other challenges to ensuring patient compliance for special populations. At DDP, hundreds of pharmaceutical and drug delivery thought leaders come together to develop partnerships to create the next great product that will bring relief to millions of patients. Sign up for updates on the 17th Annual Drug Delivery Partnerships Conference taking place February 6-8, 2012, in San Diego, CA.